Sometimes it's hard to find the perfect gift for Valentine's Day. You know the feeling when you just want to find that special gift for the person you love? 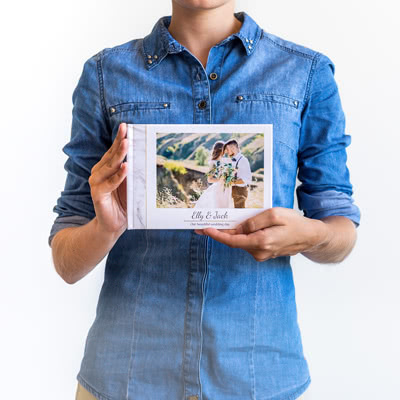 This gift should be personal and different - why not give away something that reflects your unique relationship. 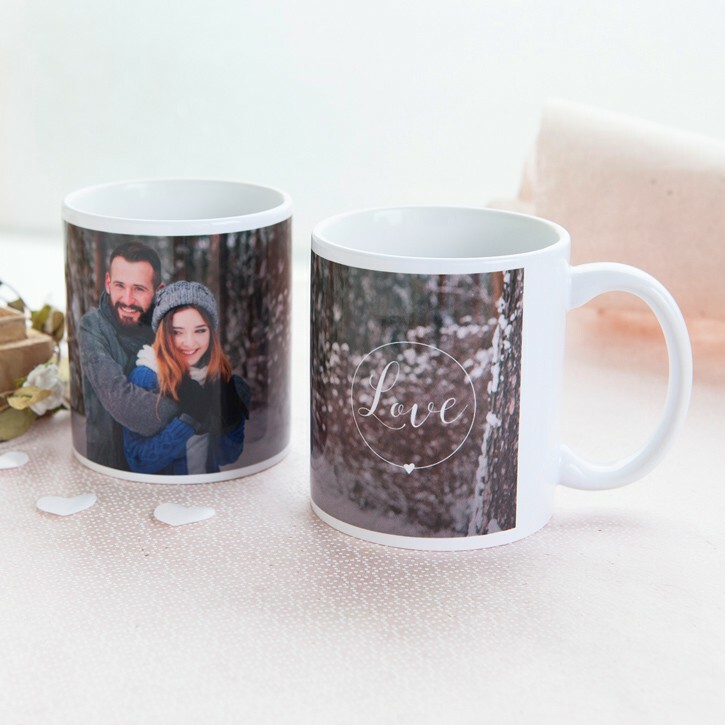 We have unique and personalised gifts for all budgets and styles.